Avida Archives - All Chucked Up! 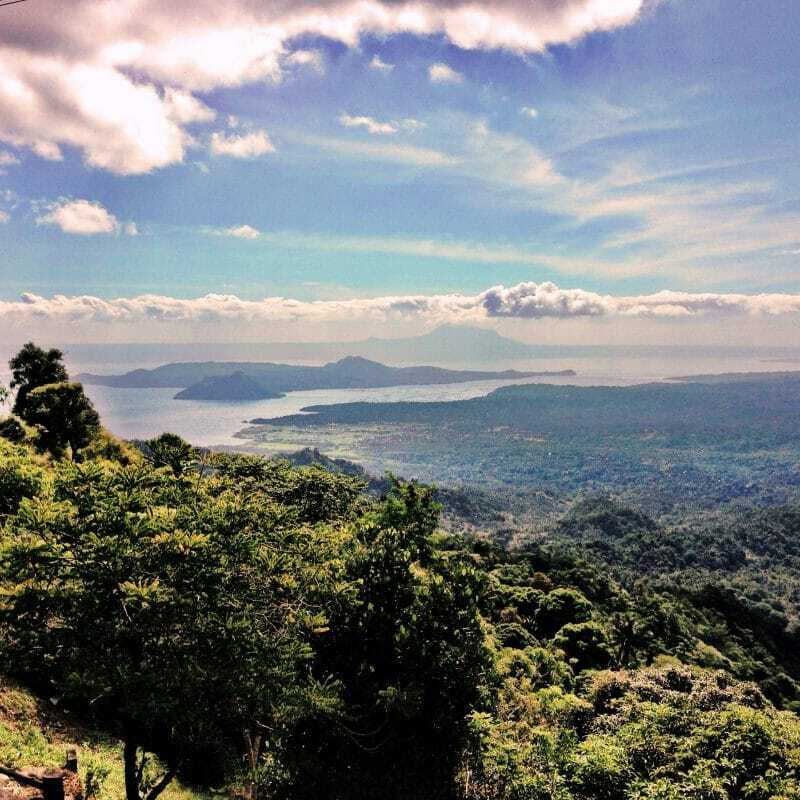 I’ve always dreamt of having my own property in Tagaytay… even just a small one. Ever since I was a kid, I would happily look forward to long road trips heading off to places with cold climates. Tagaytay and Baguio were always at the top of my list. When I got married, my wife and I would daydream and talk about having a second home in Tagaytay where our family could easily get away from all the hullabaloo and stress of the Metropolis. An escape of sorts. But where exactly would one be able to find that perfect spot where the conveniences of the metro (sans the hurly-burly) melds seamlessly with the unique and wonderful environment of Tagaytay? With all the development brought about by Tagaytay’s beauty and booming economy, choosing that perfect spot place can be quite tedious. I recently learned about “Asilo Tagaytay” – a property being developed by Avida Land, the affordable housing arm of Ayala Land. Derived from the word “silong”, which means “to take shelter”, Asilo Tagaytay is a mixed-use residential development that offers a second home or vacation home for buyers. This is a wonderful property for people who want to enjoy breathtaking views overlooking the Taal Lake and Volcano and soak in the cool, refreshing climate that Tagaytay is famous for. It is also a prime choice for those who wish to invest in a place to lease, with the assistance of Avida’s Leasing Services. The AirAsia Red Hot P1 Seat Sale is Back!